All-Aussie showdown set as Djokovic gets Dutra Silva and Sharapova draws Hogenkamp. 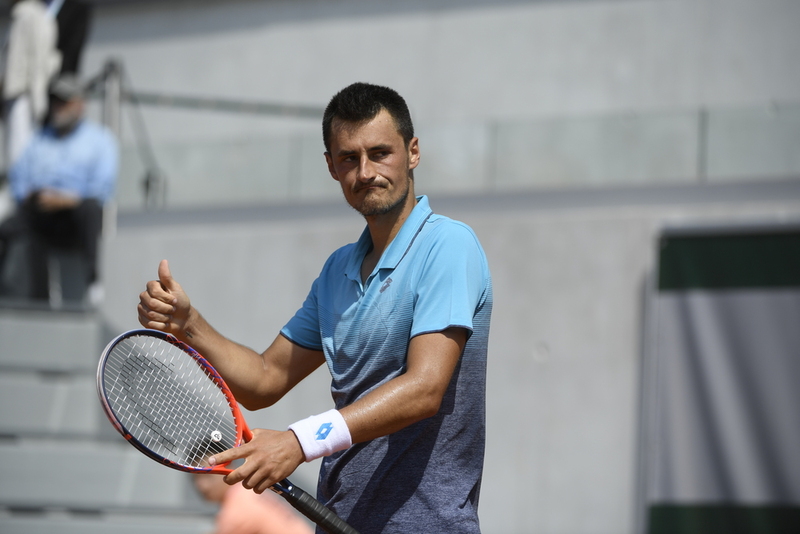 Australia’s Bernard Tomic has earned his ninth appearance in the Roland-Garros main draw the hard way, securing a qualifying berth with a battling 7-6(5) 7-5 victory over Goncalo Oliveira. His reward? A first-round, first-time showdown with compatriot and No.21 seed Nick Kyrgios. 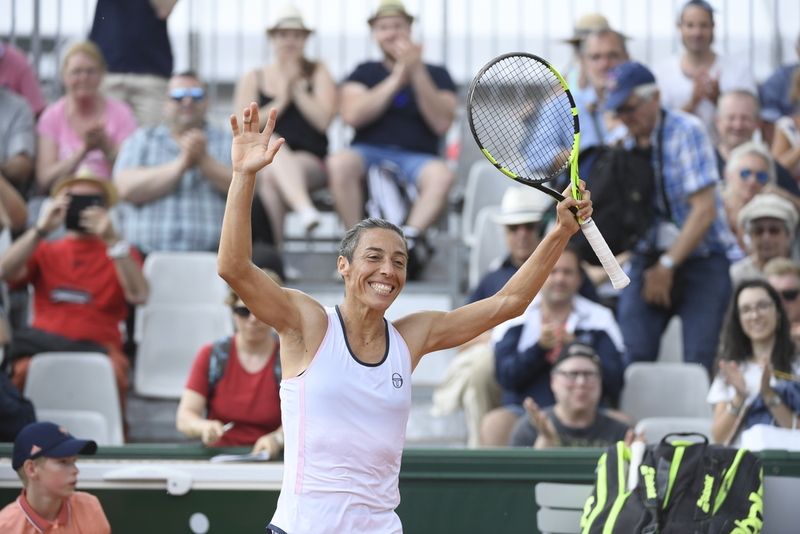 It is the standout showdown for those already well acquainted with the conditions here at Stade Roland-Garros in 2018. Tomic’s three qualifying victories, on the back of four Challenger-level wins at Aix-en-Provence, represents his longest-ever winning streak on clay. And with Kyrgios heading to Paris under an injury cloud, all eyes will be on the Aussie duo when their maiden showdown takes to the terre battue. Tomic was one of 19 men’s and 13 women’s qualifiers – including four lucky losers – to learn their fates following the conclusion of the week-long qualifying competition. They include one former champion in 2010 winner Francesca Schiavone, who will face Viktoria Kuzmova, and a former semi-finalist, Ernests Gulbis, who will take on No.29 seed Gilles Muller. Two former champions also found out their first-round opponents once the qualifiers’ names were placed. Novak Djokovic, the 2016 champion, will take on Brazil’s Rogerio Dutra Silva, while two-time former winner Maria Sharapova faces Richel Hogenkamp. At the other end of the spectrum, seven players have reached the main draw at a major for the first time. In the men’s draw, Poland’s Hubert Hurkacz has drawn Tennys Sandgren, while Carlos Taberner of Spain will face Stefanos Tsitsipas and Oscar Otte takes on Italy’s Matteo Berrettini. Berrettini’s compatriot Deborah Chiesa will make her Grand Slam main-draw debut against Switzerland’s Belinda Bencic, while at least one qualifier is guaranteed to reach the second round when American Caroline Dolehide faces Viktorija Golubic of Switzerland in the opener. Barbora Krejcíkova makes her singles debut and it promises to be among the toughest assignments; she will face Czech countrywoman No.6 seed Karolina Pliskova, while big-serving Georgia Garcia Perez is slated to face last year’s semi-finalist Timea Bacsinszky. Alexandra Dulgheru, the last player to clinch a qualifying spot by right, will take on Christina McHale of the United States. The withdrawal of the Romanian’s compatriot, Monica Niculescu, led to Arantxa Rus’s promotion to the main draw despite losing to Chiesa on Friday. Rus will face US Open champion Sloane Stephens, while on the men’s side Peter Polansky, Jurgen Zopp and Sergiy Stakhovsky all bagged a berth despite losses in the final round of qualifying. Check out the draws in full by clicking here. 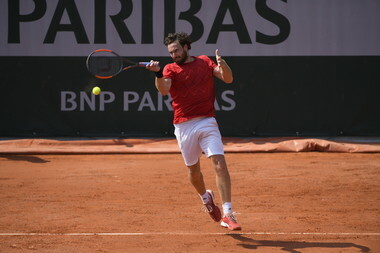 Even the biggest names had to earn their victories in on the final day of Roland-Garros qualifying. 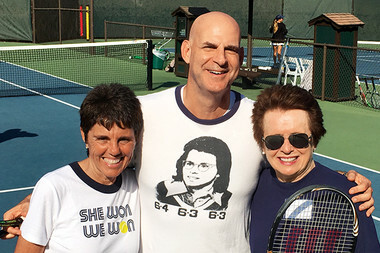 Acclaimed author Harlan Coben tells Roland about his love for tennis and friendship with Billie Jean King.